Spring is lovely in Park City. Summer is spectacular. And autumn, with the changing leaves and crisp mountain air, is difficult to top. But this is what we’ve been waiting for. Park City Mountain Resort is scheduled to open Wednesday, marking the unofficial start of winter and ushering in what promises to be a stellar ski season. The winter will be in full swing Dec. 8, when Deer Valley Resort plans to open its slopes as well. The anticipation couldn’t be higher, particularly after subpar snow totals last season left us wanting more. Fortunately, the weather has been cooperative so far. While we haven’t had a major powder dump, temperatures have been cold enough for the resorts to get a jump on snowmaking. 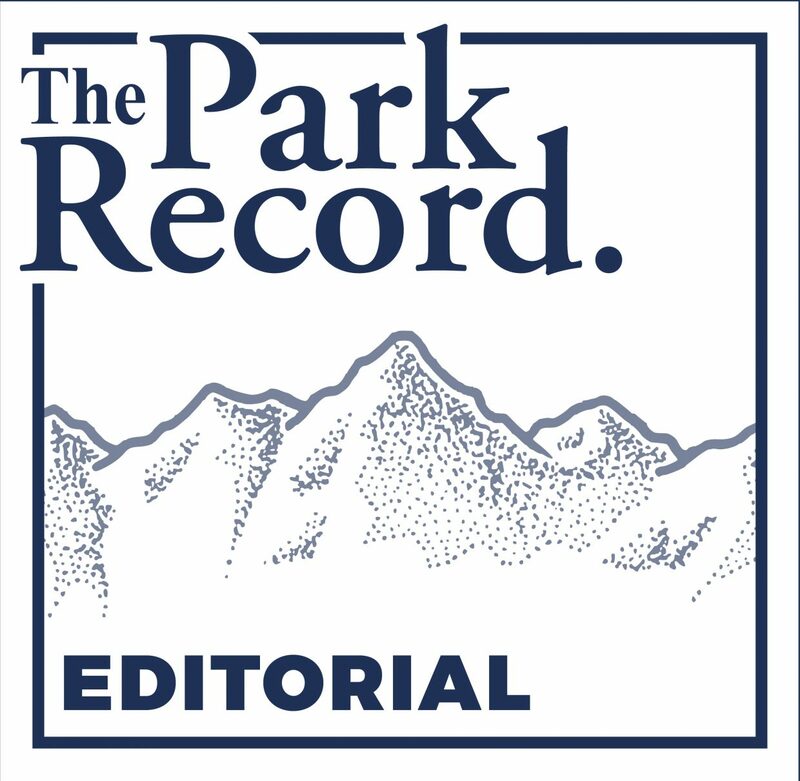 Mother Nature will hopefully continue to do her part — with a little bit of luck, a layer of natural snow several inches deep will blanket the mountains by the time ski season revs up next month. Regardless, though, it’s already shaping up to be a winter to remember. 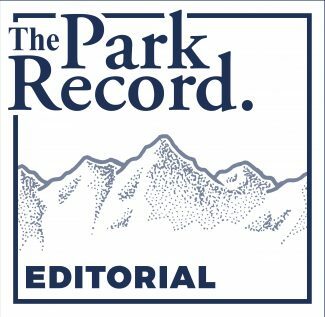 Visitors and Parkites alike this ski season will find the usual trappings, both on the mountain and off, that make a Park City winter special. And we’re already casting an eye to an event that will up the ante even more. In February, Park City will be home to the biggest winter sports event it has hosted since the 2002 Olympics, as some of the best athletes in the world will arrive to compete in the 2019 FIS Snowboard, Freestyle and Freeski World Championships. It will be a spectacle to behold, and we’re already counting down the days. For now, we’ll wet our whistle Wednesday at PCMR and get ready for the excitement that’s to come over the next few months. But before it does, be sure to savor the final few weeks of relative peace and quiet until the busy season arrives in earnest late next month. Wax your skis, strap into your snowboards and head to the slopes on a weekday without having to battle the crowds. Finish the day with a visit to a Main Street and pop into a restaurant — with or without a reservation. And be grateful that autumn has, in spirit, finally given way to the best part of the year.